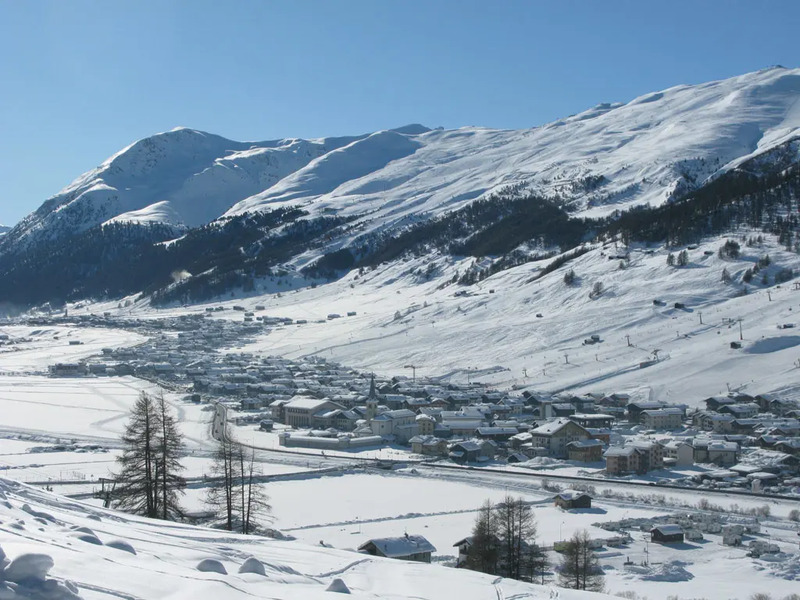 Livigno is located at an altitude of over 1800m in the stunning Valtellina alpine valley, near the Swiss-Italian border. 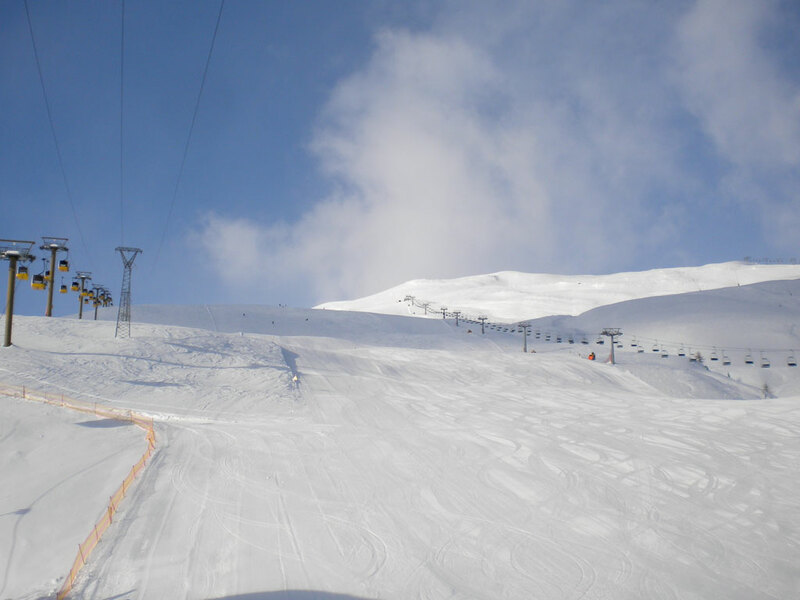 It's one of the region's highest ski areas and is known for its cold winters with reliable snow and long ski seasons. Being a tax-free zone, you will find many electronics shops, perfumeries and brand-name shops here. Because of this, Livigno is sometimes referred to as "Little Tibet"! 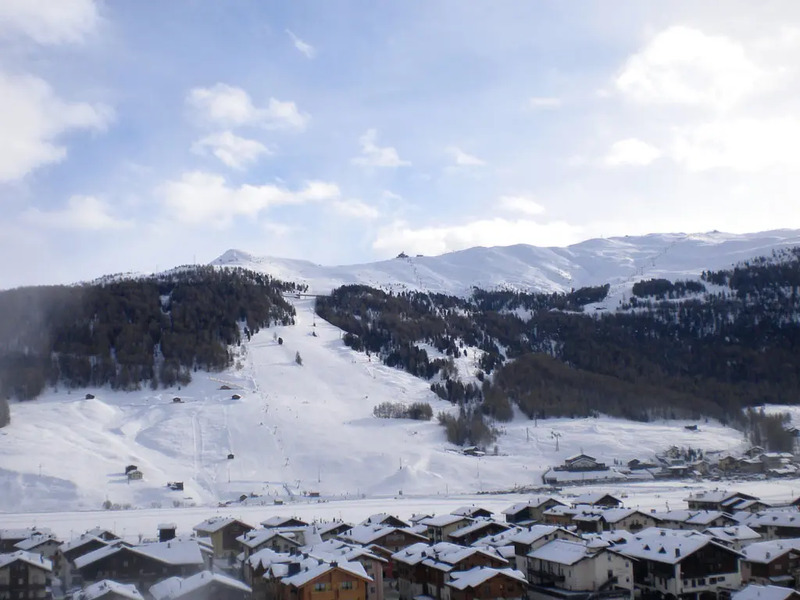 Livigno has plenty to offer skiers and snowboarders. 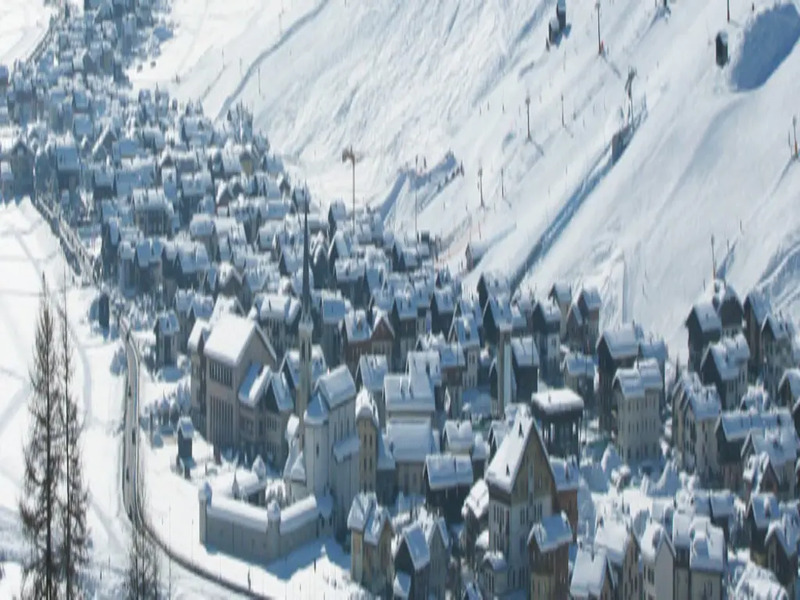 The village centre is flanked by ski areas on both sides, which together offer around 115 kilometres of ski slopes. 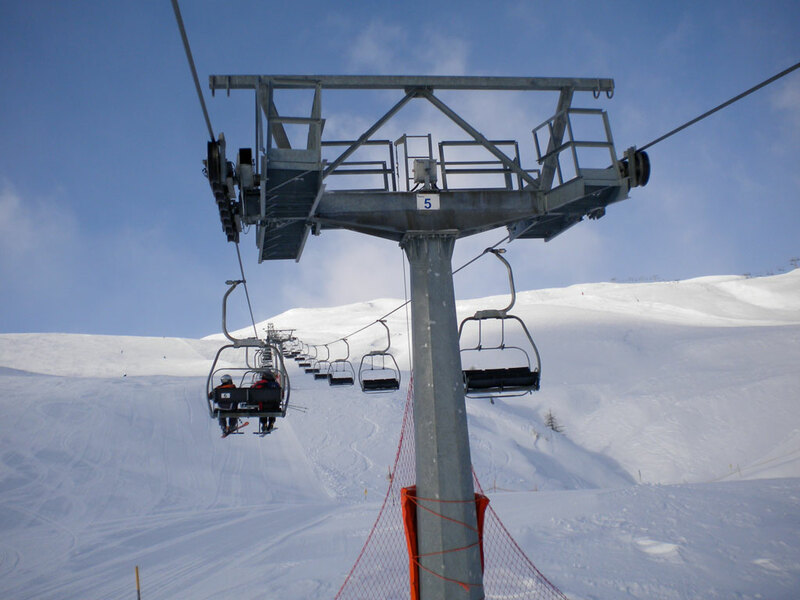 While the ski areas are not connected, a ski bus service runs between the different lift stations. 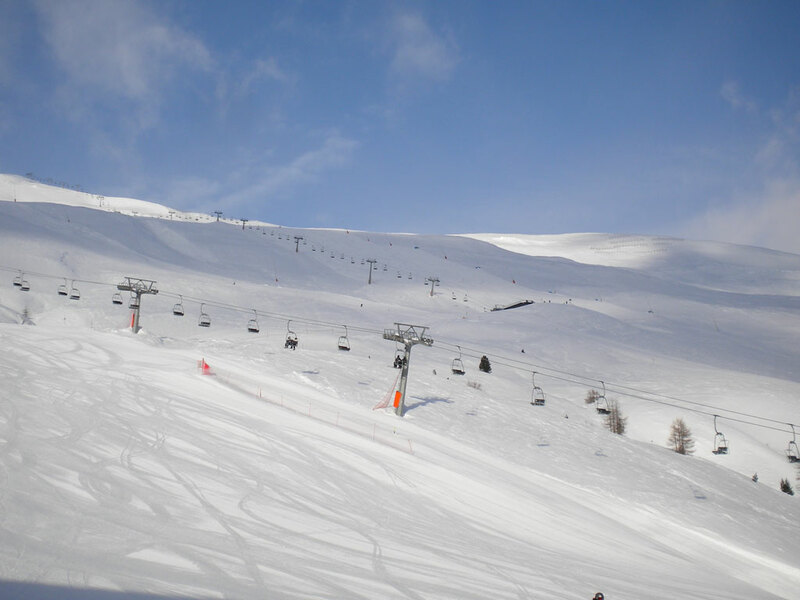 If you ski on the Carosello side in the morning and the Mottolino side in the afternoon, it's possible to ski in the sun all day at Livigno! 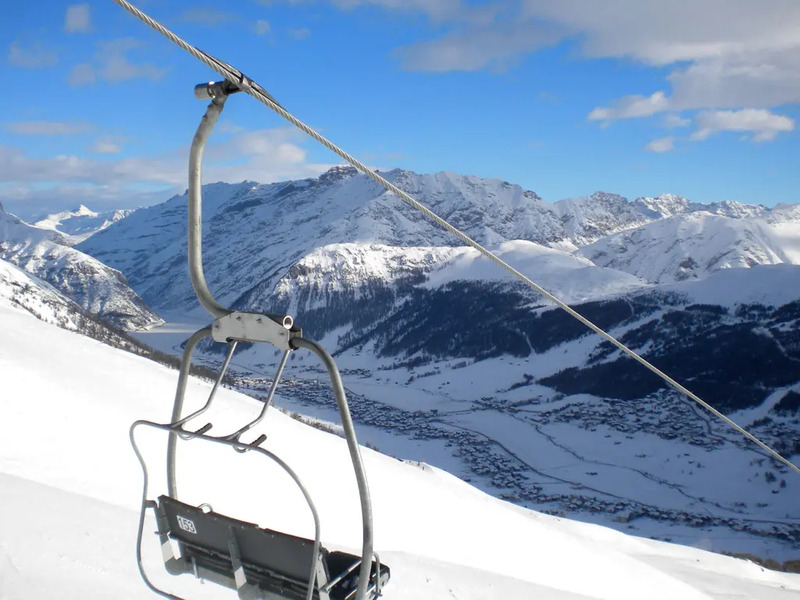 Recently, Livigno has focused on its freeriding scene and offers accessible trips for advanced skiers. 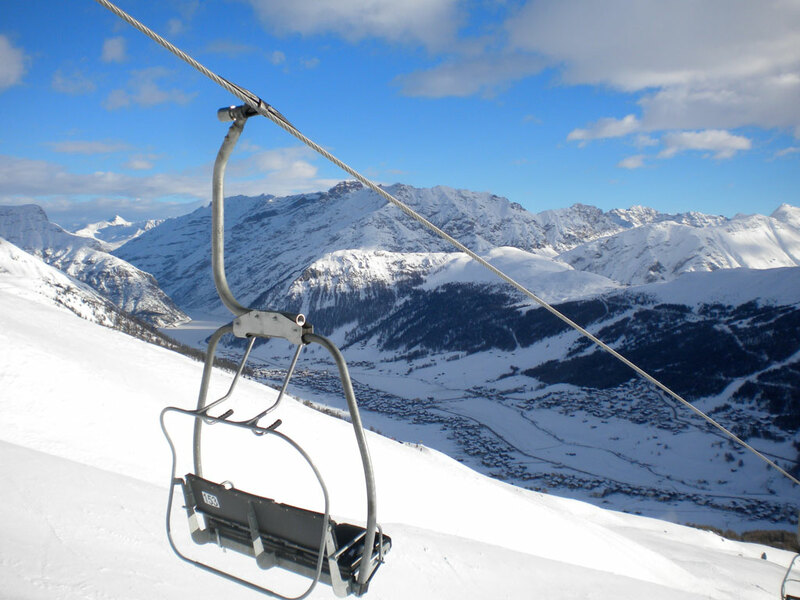 Within the ski area, there are loads of ski-in/ski-out options and the lift system is so modern and efficient in the Livigno ski area that queues are very rare and generally short. Most of the accommodation is in the pedestrian resort centre, with plenty of bars and restaurants as well as shopping right on your doorstep. 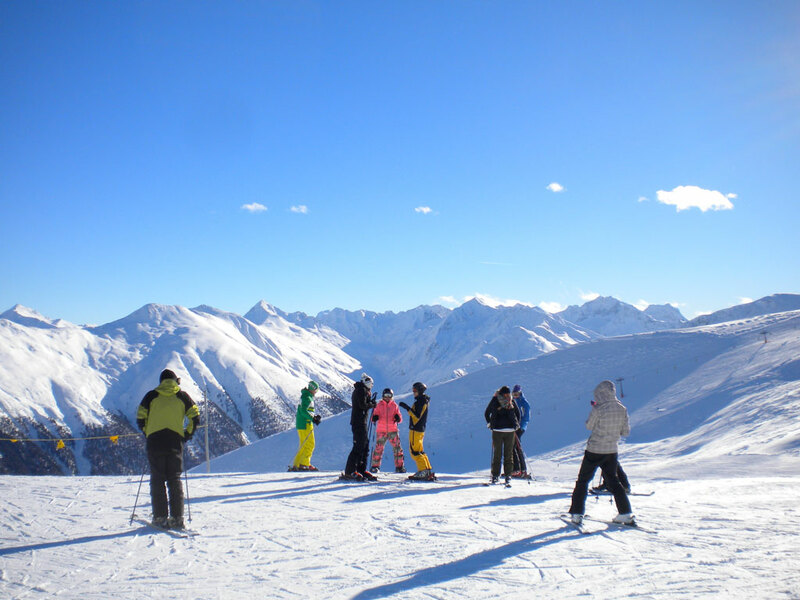 Après-ski activities, bars, restaurants and evening entertainment abound here - there's something for everyone in Livigno. 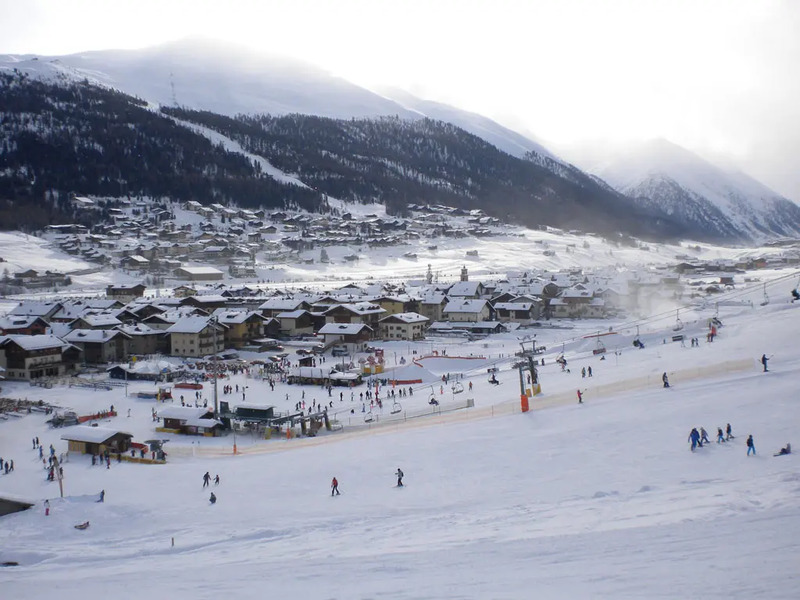 Livigno's ski area is best-suited to beginner and intermediate skiers, with beautiful practice slopes located conveniently just behind the main street. 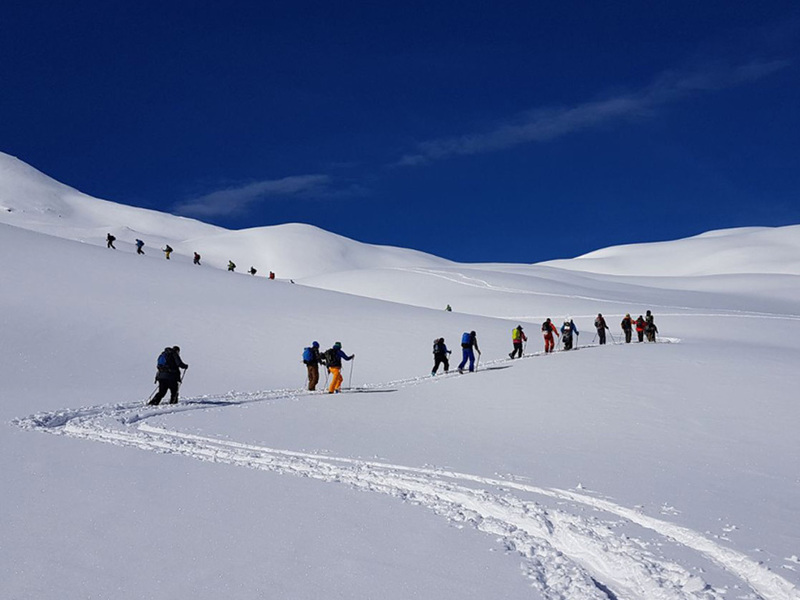 There are less slopes for expert skiers, although in recent years Livigno has been investing in its freeriding scene and offers some excellent and accessible off-piste terrain to explore, as well as heli-skiing. Livigno's world-renowned snow parks regularly host international freestyle events and will offer a challenge for any level of freestyler. 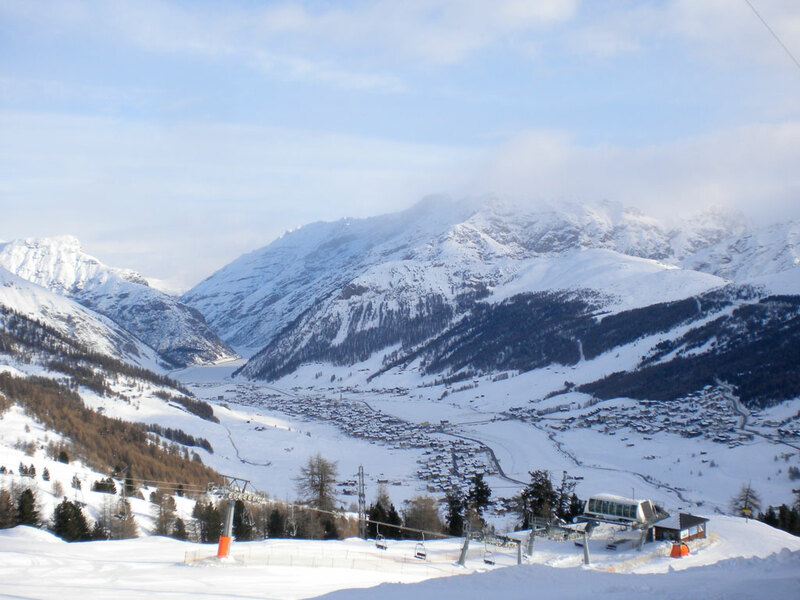 Snowboarders and freestyle skiers have their pick of snow parks at Livigno. In the Carosello 3000, themed snow parks make freestyling accessible for all demographics. Whether you're just starting out or whether you're a freestyle veteran, you can get your jam on in the Beach, the Cave and the Forest, where you'll find an inflatable airbag, a boardercross slope and a host of obstacles to tackle. Over on the Mottolino side, the Snowpark Mottolino has world-class jumps for a variety of ability levels. Livigno offers 30km of cross-country trails that are prepared to the highest standards. Trails vary in difficulty, some shorter, some longer, some easy and some more technical, but they all offer beautiful views of the surrounding winter landscapes. Thanks to the relatively new technique of snow farming, the "Marianna Longa – designed by Fausto Bormetti” competitive trail is typically ready to open by mid-October. There is a nominal fee to use the cross-country trails. Après-ski: The place that invented the Bombardino! 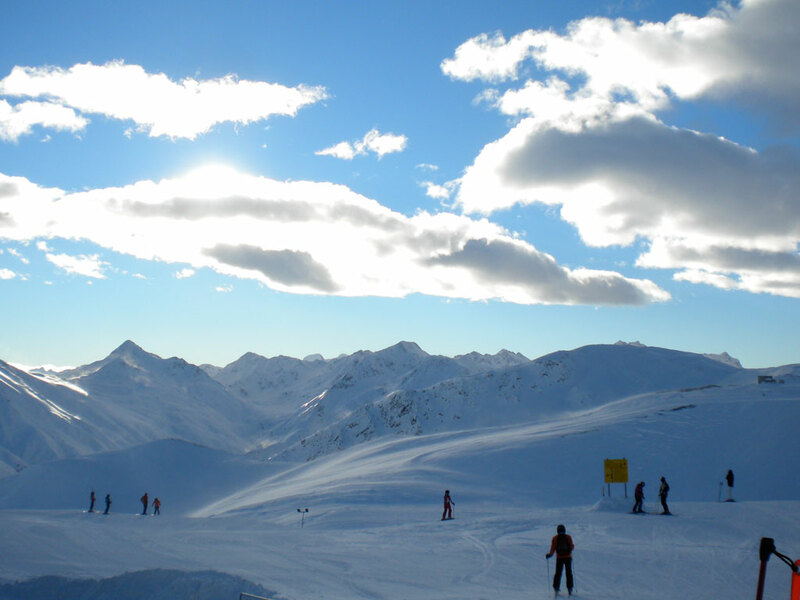 The well-known Bombardino après-ski drink was invented at Livigno, which should say enough about the ski resort's après-ski scene! From umbrella bars at the lifts to the numerous bars in the centre, there are plenty of cosy après-ski bars here at Livigno to end the ski day right. 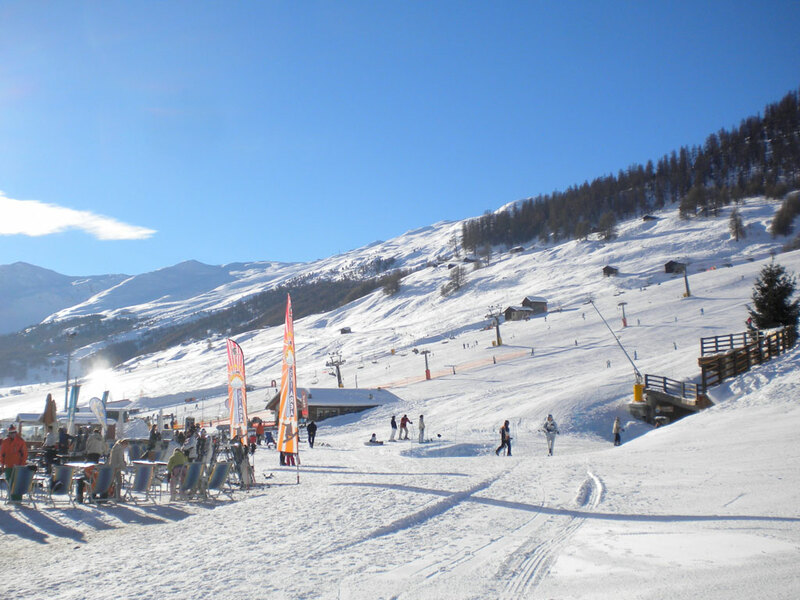 Livigno is also very suitable for families with children, with nursery slopes located practically in the village centre where children can learn to ski in a relaxing setting. 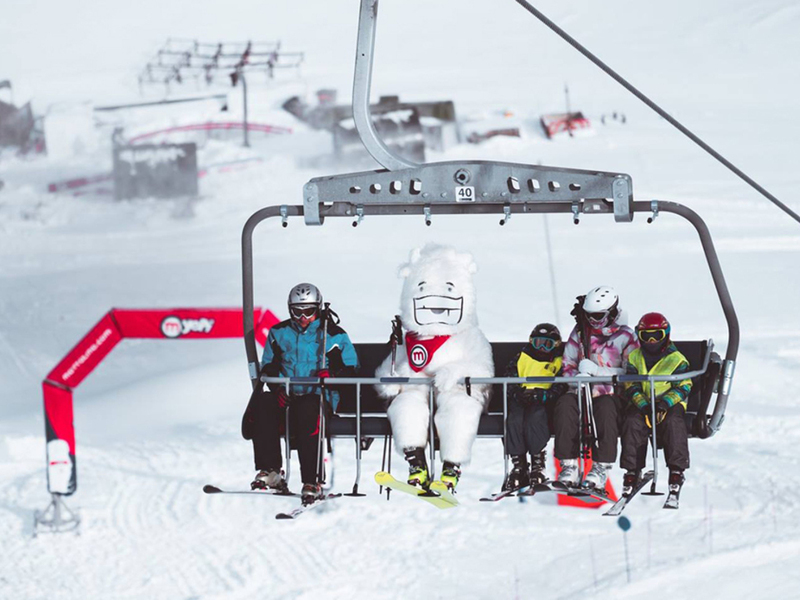 The ski school welcomes children from the age of 3 and the competent ski instructors are assisted by Lupigno, Livigno's mascot. Go-karting on ice, dogsledding, snowmobiling, ice skating, ice climbing, fatbiking, swimming... Livigno has it all! Take a day off from skiing or start off the day by experiencing panoramic views of the mountains with an exhilarating paraglide over the ski area. If it's relaxation you're after, Livigno has a state-of-the-art wellness centre where you can unwind and rejuvenate after a day on the slopes.